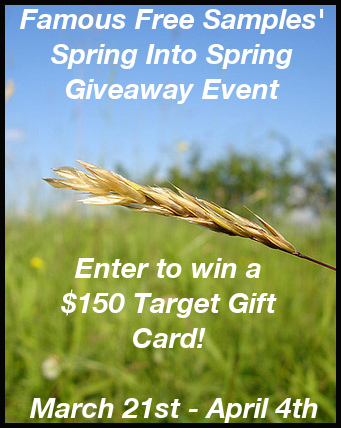 Could you use an extra $150 to Target this spring? Maybe that's a silly question! The answer is always yes! Although spring officially arrived yesterday according to my wall calendar, we've still got snow on the ground. A $150 gift card would sure make me have an extra spring in my step, even if I am still wearing my wool winter coat. Enter here at Why We Love Green to win this great free gift card giveaway in the "Spring Into Spring" giveaway event sponsored by Famous Free Samples, sister site of Tip Hero! To enter the giveaway, please click on "read more" and fill in your information using the PromoSimple form below. It's easy and free to enter! 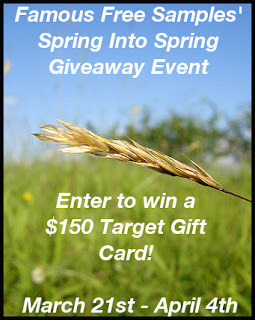 To celebrate the coming of spring (finally), many bloggers are banding together to offer one lucky reader a $150 Target gift card to use however they'd like! Whether you'd like to stock up on some spring apparel, decorate your home to match the season, or prepare your outdoor space for warmer temperatures, we're sure this great prize could come in handy this springtime! This giveaway begins on March 21st and will run until April 4th at 11:59pm US EST. Open to residents of the United States and Canada, 18+. Be sure to come back daily for even more chances to win. Good luck! I'd love to know what you would do with your Target gift card if you won! 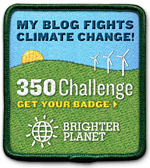 Disclaimer: Why We Love Green is not responsible for prize fulfillment of this giveaway item.